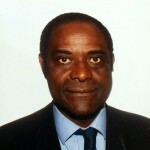 Founder and Chairman of the Kofi Annan Foundation from 2008-2018. Former Secretary-General of the United Nations (UN). Interim Chair of the Kofi Annan Foundation. 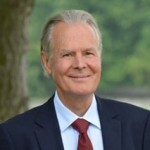 Former Permanent Representative of Switzerland to the UN; former Permanent Observer of Switzerland to the UN. Nutrition advocate, artist, and formerly a lawyer. High Representative of the Commission of the African Union, visiting fellow at the University of Oxford, and visiting professor at the Nelson Mandela School of Public Governance. Former Executive Secretary of the United Nations Economic Commission for Africa. 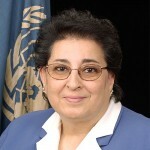 Former Executive Director of the United Nations Population Fund (UNFPA) and a former Under-Secretary General of the UN. Kofi Annan was the seventh Secretary-General of the United Nations (1997-2006), and was the first Secretary-General to emerge from the ranks of United Nations staff. In 2001 Kofi Annan and the United Nations were jointly awarded the Nobel Prize for Peace. Read Mr. Annan’s full biography. When was the Kofi Annan Foundation created? The Kofi Annan Foundation is an independent not-for-profit organisation, legally incorporated in Switzerland in 2007 by Mr. Annan. What is the mission of the Kofi Annan Foundation? The Kofi Annan Foundation seeks to mobilise political will to overcome threats to peace, development and human rights. How is the Kofi Annan Foundation staffed? 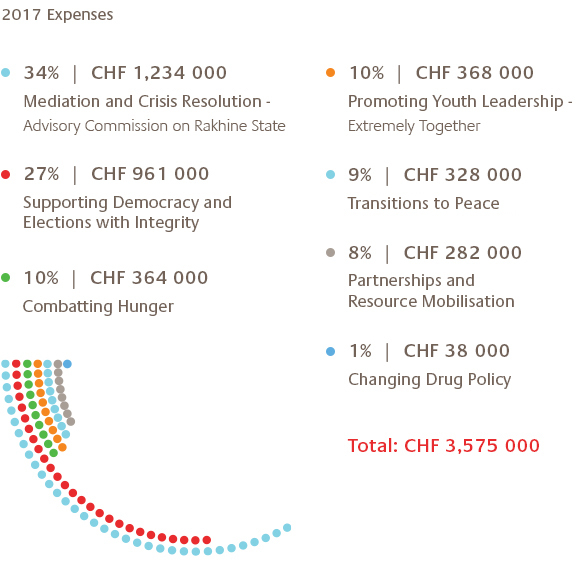 The Foundation has a small secretariat based in Geneva. How is the Kofi Annan Foundation funded? The Kofi Annan Foundation is an independent foundation funded by public and private donors. It takes particular care to ensure that funding sources are beyond reproach and that contributions are politically untied. If you would like to support our work, please write to info@kofiannanfoundation.org to find out how to become a donor. Does the Kofi Annan Foundation award grants or scholarships? The Kofi Annan Foundation does not make grants and does not award scholarships, grants or funding to outside projects. How can I invite the Kofi Annan Foundation to attend or participate in an event? Invitations should be sent to info@kofiannanfoundation.org or by post to: Kofi Annan Foundation P.O. Box 157 1211 Geneva 20. Media requests should be sent to media@kofiannanfoundation.org or by post to: Kofi Annan Foundation P.O. Box 157 1211 Geneva 20. How can I find out about employment opportunities and internships? Vacancies are posted here on our website when they become available. The Foundation is currently recruiting an Associate Programme Officer.